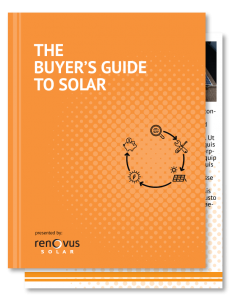 The Solar Buyer’s Guide is square one for anyone looking to understand how solar can help them save money, and live a solar-powered lifestyle. We cover basics like how solar technology works, where your installation can be located. The impact of solar on your monthly costs, and long-term benefits such as home equity.